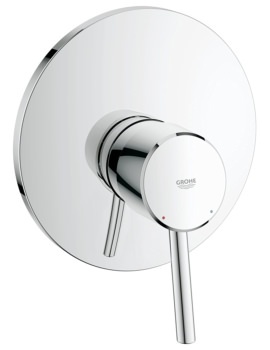 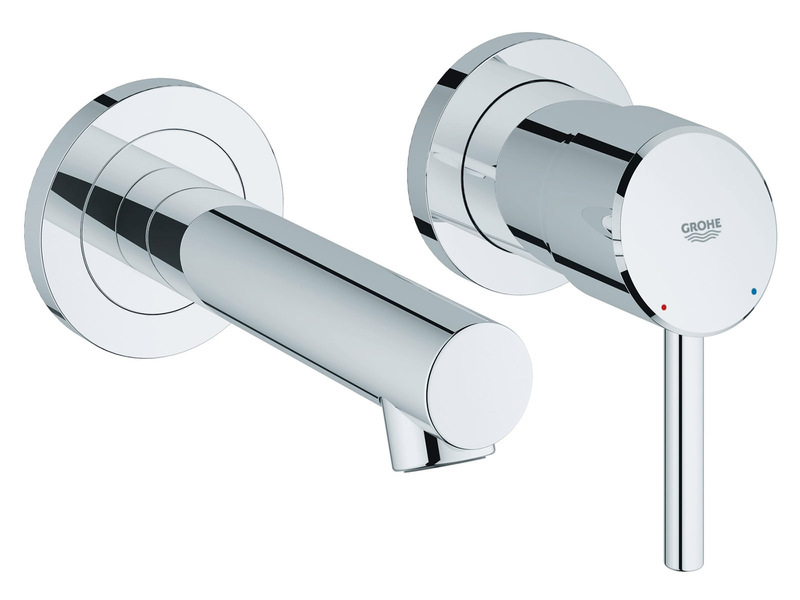 This 2 Hole Basin Mixer Tap from Grohes Concetto range is a real performer - the reason it has garnered such excellent ratings from buyers. 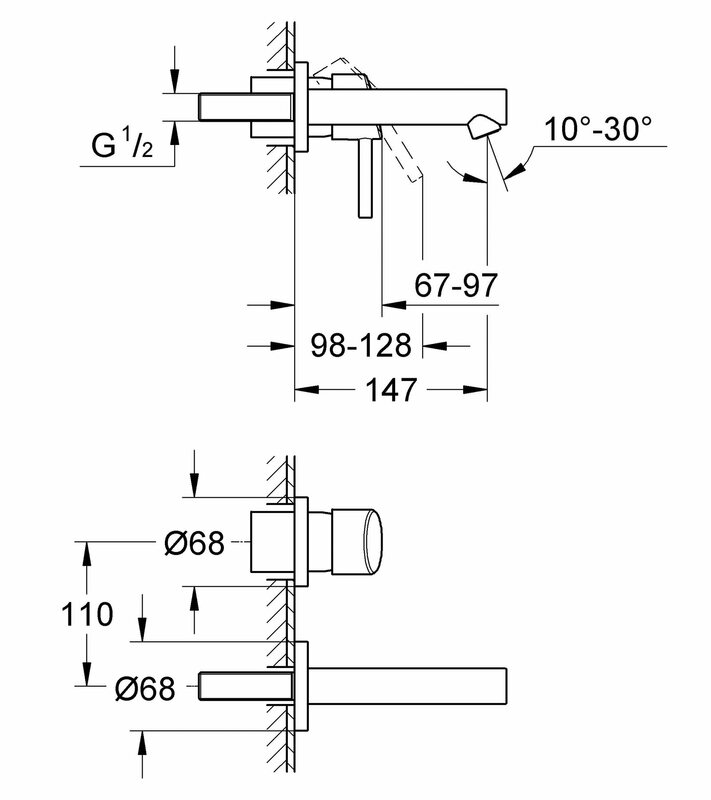 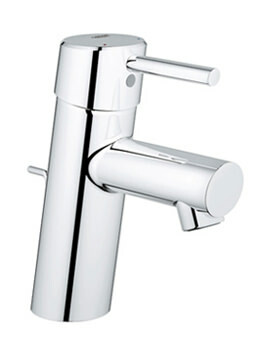 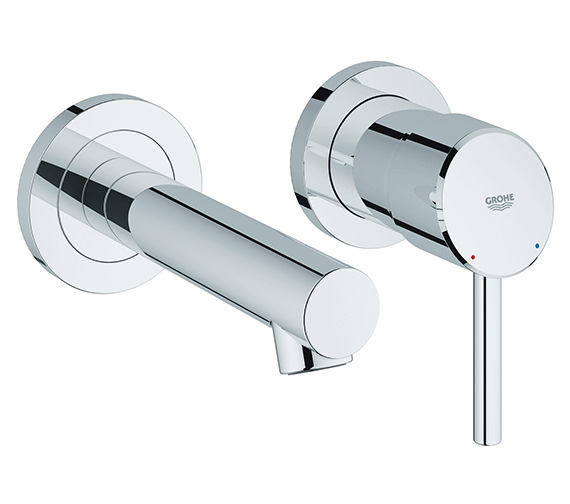 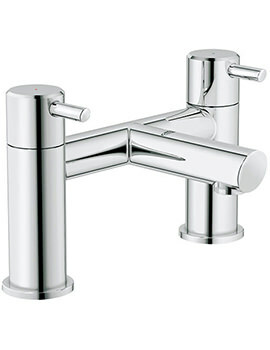 The wall mounted model comes with a metal escutcheon and has been crafted using fine quality material. 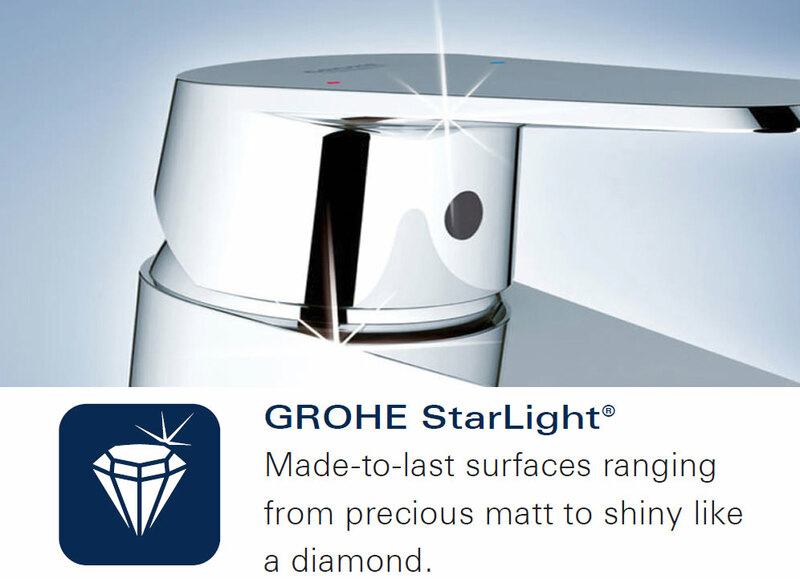 Coated with StarLight - a special, tarnish resistant chrome finish - it will keep looking brand new for years. 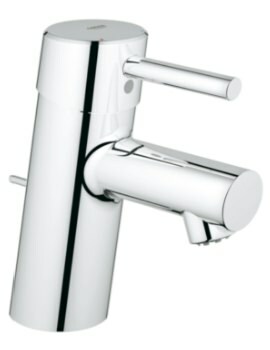 And last but not the least, this product enjoys five years warranty against all manufacturing defects.